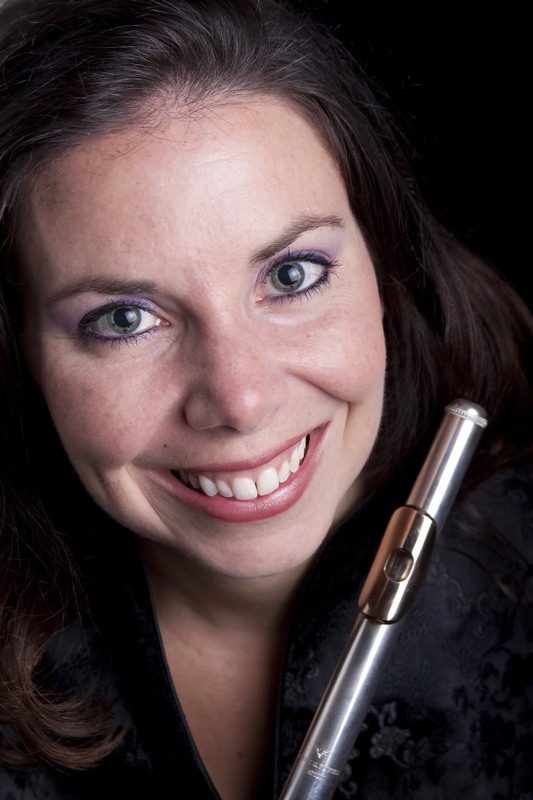 Amy Taylor is currently the Second Flutist of the Cincinnati Symphony Orchestra, a position she has held since 2012. Amy is also the Adjunct Flute Professor at Northern Kentucky University. Prior to joining the Cincinnati Symphony, she was a member of the Milwaukee Symphony Orchestra and Honolulu SymphonyOrchestra. She is also a regular substitute with the Chicago Symphony Orchestra including tours to Asia and Carnegie Hall. Amy has also played extensively with the Detroit, Minnesota and St. Louis Symphony Orchestras and was a member of the Civic Orchestra of Chicago. In 2006, Ms. Taylor performed as a soloist with Yo-Yo Ma in Grant Park as part of the Silk Road Ensemble. A graduate of Northwestern University and the University of North Texas, Ms. Taylor was a first place winner of the NFA Orchestral Excerpts Competition. Her primary teachers include Walfrid Kujala and Terri Sundberg.